This home has it all. Amazing mountain views, wrap around deck, open floor plan, wood burning fireplace, chef's dream kitchen with 12ft granite island. Hiking trails nearby. Only 25 minutes to Hunter Mountain, Belleayre or Windham. 2.5Hrs from NYC! 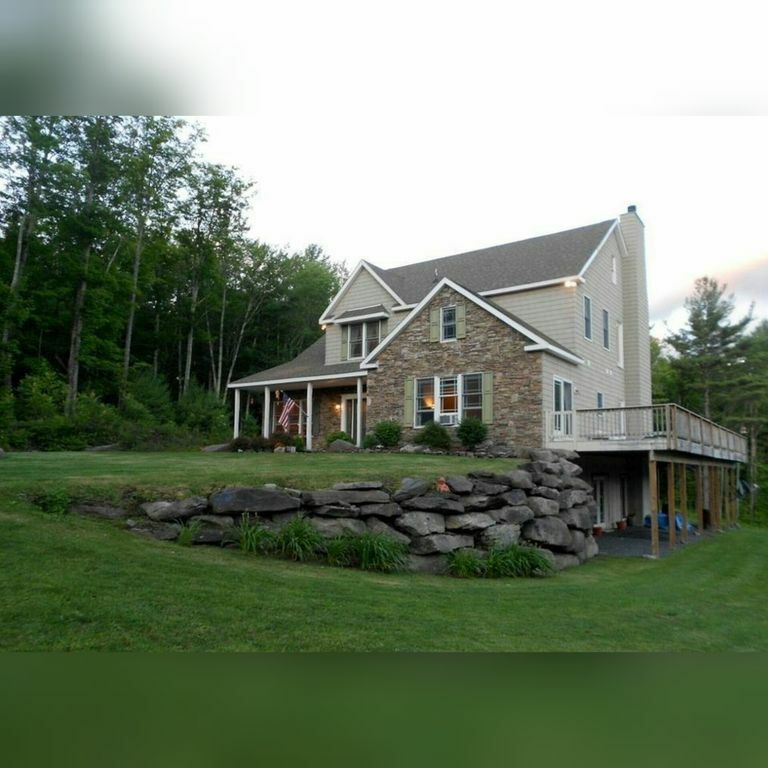 Families will love this house for the spacious living area, which provides openness between the kitchen, living room and wraparound porch with wonderful views of the mountains. The house is situated on 8 acres of land. No cell service, but you are able to make Wi-Fi phone calls. There is also a land line for your use. Reservations will not be modified after check in. One of the best vrbo experiences! We shared this home for a recent ski trip with another family. This has to be one of the cleanest VRBO homes ever. Liz the property manager was always responsive as well during the process. My friends and I stayed here for a get together before we all got busy with the holidays. The kitchen/dining/living area are well equipped and great for people who like to cook, eat, and relax. The several bathrooms were nice to have, as well as the bedroom with 2 beds for those of us whose spouses did not attend. The one caveat I would have is that if you need access to internet for work, this might be an issue. There's no cell service anywhere near by on any network, and while the house has satellite internet, we were not able to stream video or even make phone calls over wi-fi. The most it could handle was loading websites.